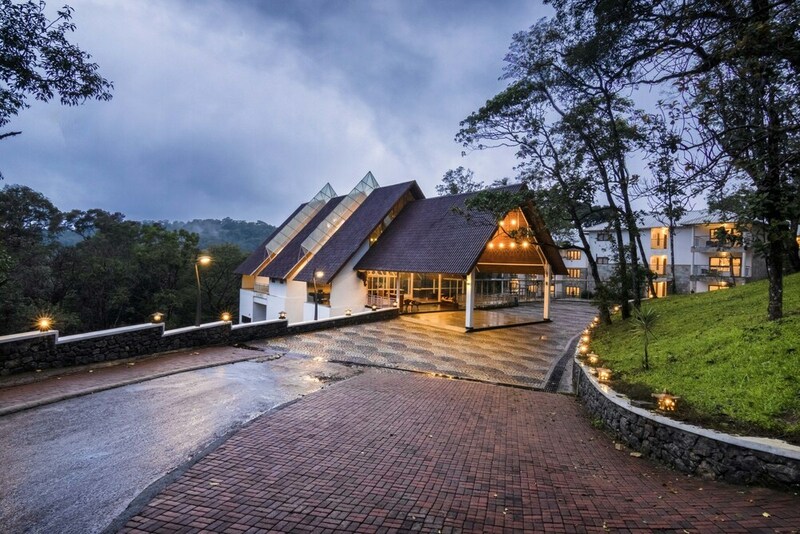 Situated in the mountains, this luxury hotel is within 9 mi (15 km) of Mount Carmel Church, Carmal Church, and Munnar Juma Masjid. St. Thomas Marthoma and Tata Tea Museum are also within 9 mi (15 km). Along with a full-service spa, this smoke-free hotel has a restaurant and an outdoor pool. Free WiFi in public areas and free valet parking are also provided. Other amenities include a 24-hour health club, a 24-hour business center, and massage/treatment rooms. All 45 rooms boast fireplaces and offer free WiFi and TVs. Other amenities available to guests include DVD players, minibars, and room service. In addition to a full-service spa, Elixir Hills features an outdoor pool and a 24-hour health club. The hotel offers a restaurant. This 5-star property offers access to a 24-hour business center. Wireless Internet access is complimentary. This luxury hotel also offers barbecue grills, multilingual staff, and gift shops/newsstands. Complimentary self parking and valet parking are available on site. Elixir Hills is a smoke-free property. Elixir Hills has a restaurant on site. Start your morning with a buffet breakfast, available each day from 7:30 AM to 10:30 AM for a surcharge. You can order up room service during limited hours. Recreational amenities at the hotel include an outdoor pool and a 24-hour health club. Elixir Spa has 4 treatment rooms including rooms for couples. Services include deep-tissue massages, sports massages, Swedish massages, and facials. A variety of treatment therapies are provided, including aromatherapy, Ayurvedic, and hydrotherapy. The spa is equipped with a sauna and a steam room. The spa is open daily. Children under 0 years old are not allowed in the spa without adult supervision. Rollaway/extra beds are available for INR 3500.0 per night.